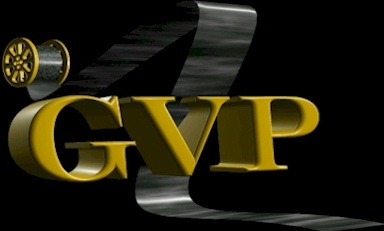 Send mail to mark@gvp.co.nz with questions or comments about this web site. Copyright © 2000 Gisborne Video Productions, PO Box 131, Gisborne 3801, New Zealand. Telephone 64 (06) 867 3905, Fax 64 (06) 868 8777.